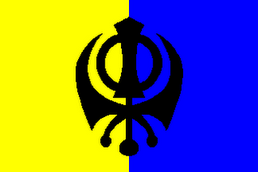 THE ROAD TO KHALISTAN: You MUST Go Here! I have come across a wonderful, beautiful blog. Please go and check it out for yourself. It's called Frontline Punjabi Youth. It is already listed in our links in the right hand column. 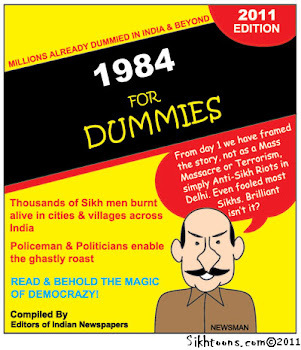 This particular post is called Attitudes of Sikh freedom fighters in the 1980’s . I'm saying no more because I want you to go look. It really is worth your time. our great pride to give back to guru what was his gift to us”.